A free, full-scale concert performance of Petite Afrique, Somi’s award-winning song cycle about the dignity of immigrants and the gentrification of Harlem’s vibrant African quarter and an intimate salon performance from Dreaming Zenzile, a modern jazz opera based on the extraordinary life of South African singer and political activist Miriam Makeba. This event takes place April 11 & 12 2019. About Somi: Somi is an American singer, songwriter, and actor of Rwandan and Ugandan descent. 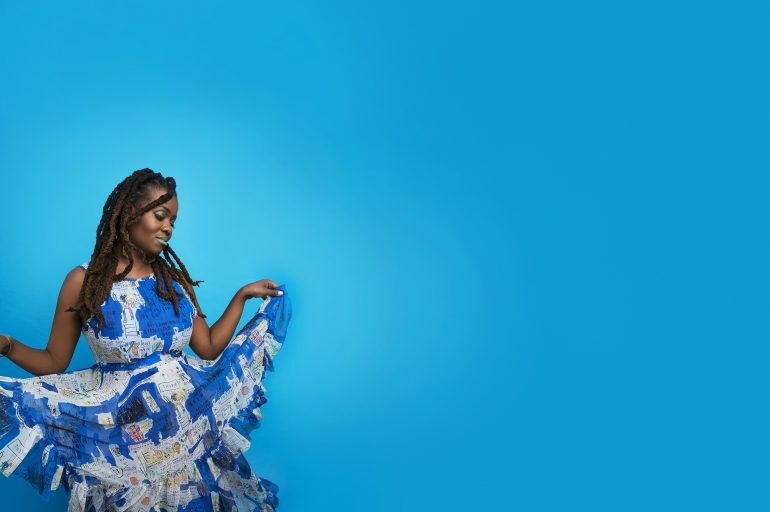 … In 2013, Somi signed her first major label deal with Sony Music to become one of the first artists on their relaunched historic jazz imprint Okeh Records. The festival will feature full-scale productions, residencies, concerts, and workshops, culminating in The Gathering, a four-day event with 200 visionary artists from around the world. The CrossCurrents event runs until May 2019. Check back here for more events. Tickets are FREE, but reservations are strongly encouraged. Reserve your spot to Petite Afrique now.